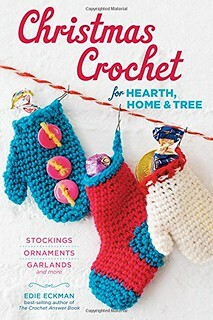 Thank you to everyone who enter to win a copy of Christmas Crochet for Hearth, Home & Tree! A winner has been chosen by random number generator. Congrats to Heather. I can't wait to hear what you think of the book and hope you'll continue to follow the blog and our Facebook page! 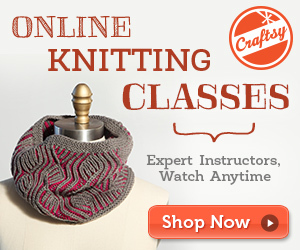 Stay tuned for some more great upcoming reviews and giveaways, including How to Knit, How to Crochet, Solid Gold Doggie Bagels, Holiday Hats for Babies, Righteous Hounds shirts, and more! Yay, congrats to the winner!